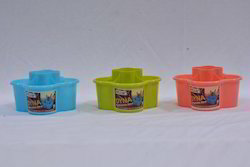 Prominent & Leading Manufacturer from Sonipat, we offer photo tray, rahat fan, viva tray, dyna multipurpose stand, splash ice tray and gracy ice tray. 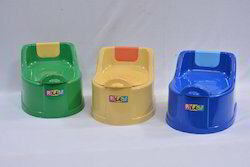 Plastic Products with outstanding quality and exclusive designs, have been make our motto. 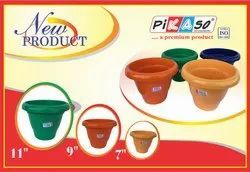 By developing such products we strive to achieve excellent position in the industry. Our product line is competitively priced and available in customized options. 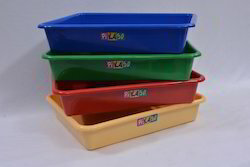 We treat the raw materials chemically, adopting the latest technologies which have resulted in high-grade plastics. Our rapidly growing organization is offering a wide gamut of Rahat Fan to our clients from every nook & corner of the entire country. 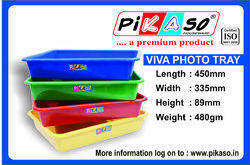 Riding on unfathomable volumes of industrial expertise, we are offering an excellent range of Viva Tray. 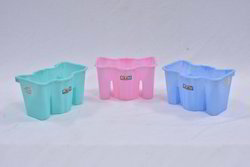 This tray is widely used for the packaging of various products. We offer an exclusive array of Dyna Multipurpose Stand to our clients. Our stands are developed for optimum spacing providing safe storage. 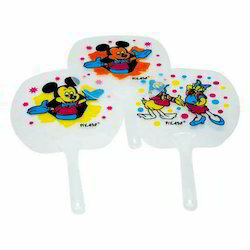 With our years of experience & in-depth knowledge in this field, we are engaged in offering a quality-assured array of Splash Ice Tray. 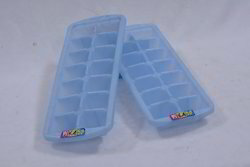 With our years of experience & in-depth knowledge in this field, we are engaged in offering a quality-assured array of Gracy Ice Tray. 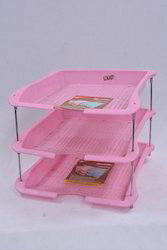 We offer wide range of Documentary Tray.